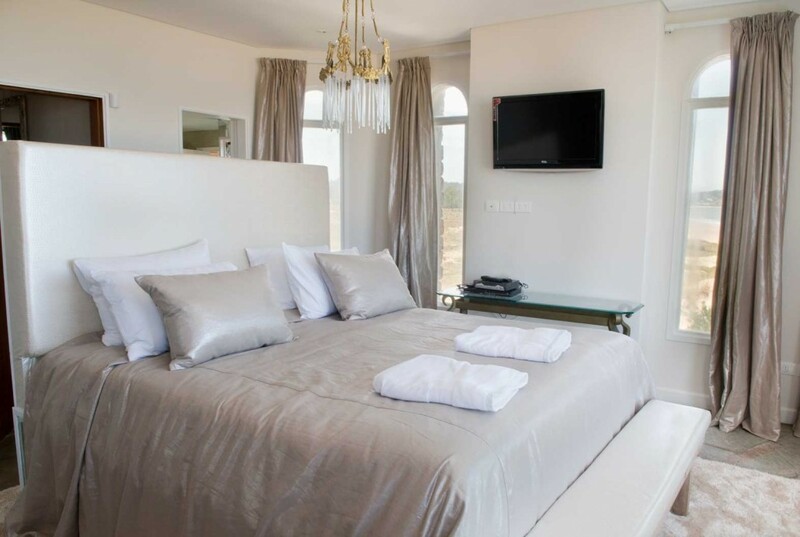 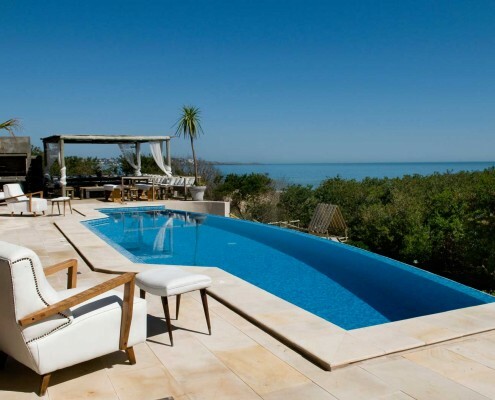 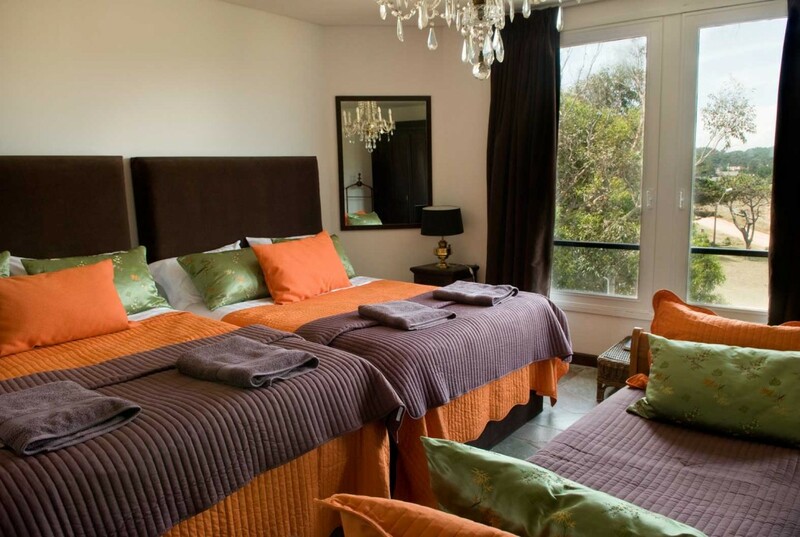 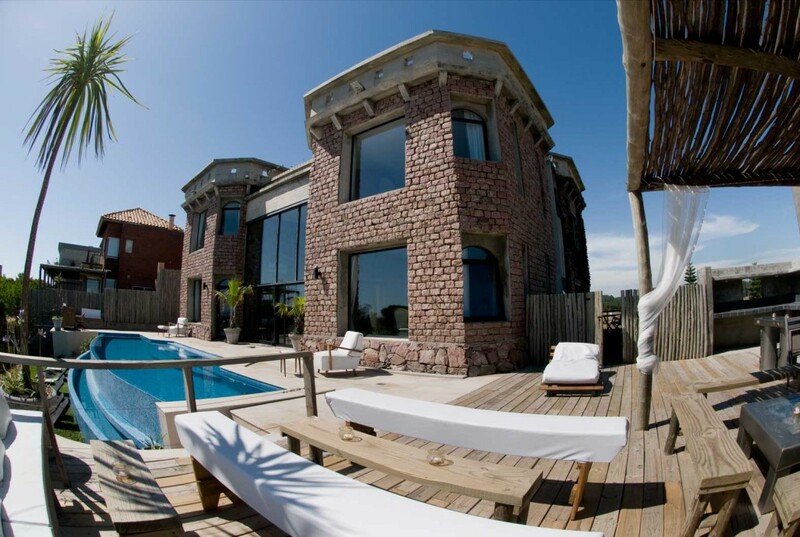 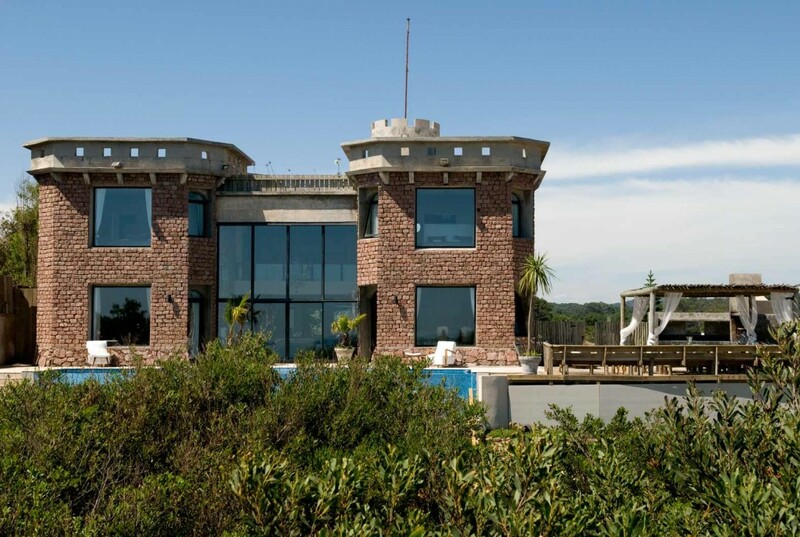 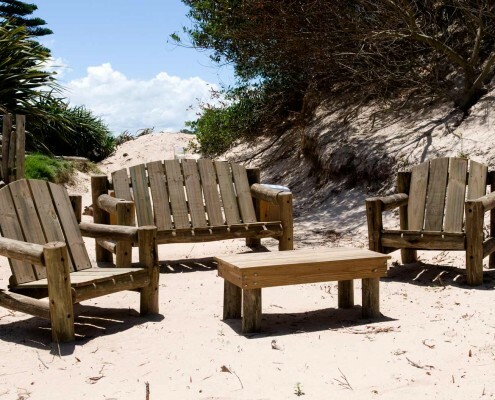 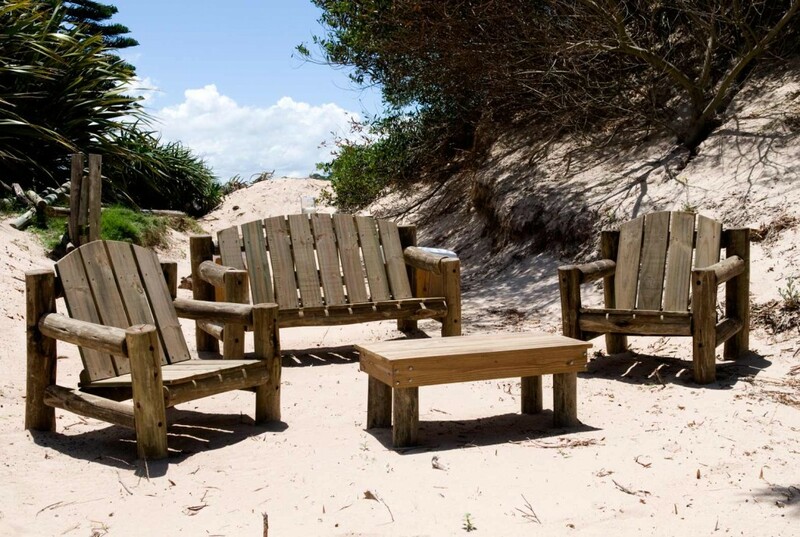 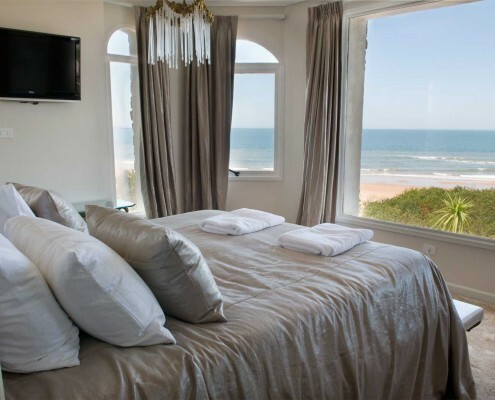 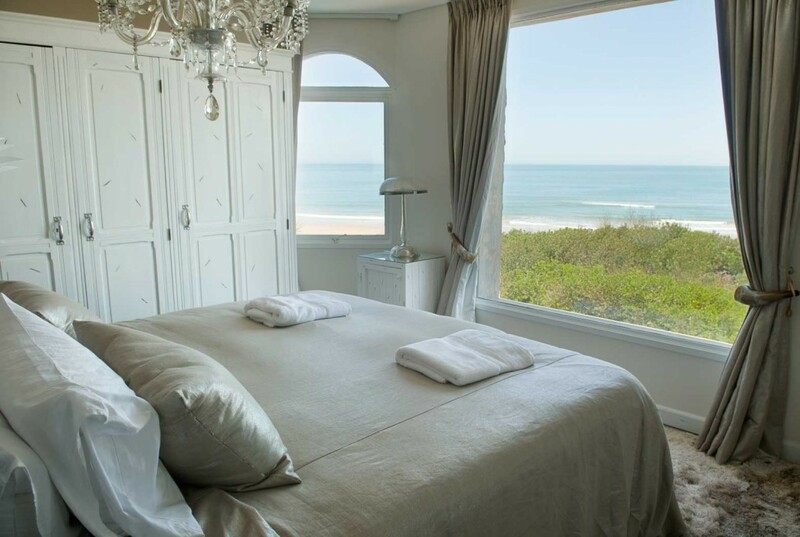 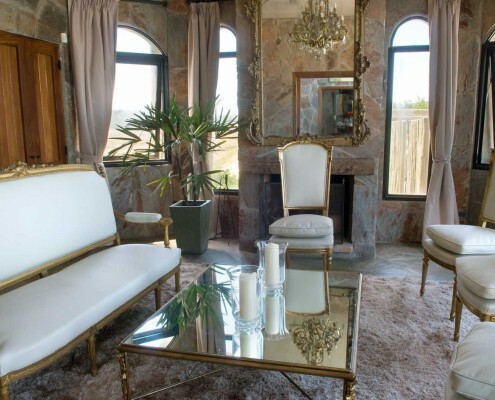 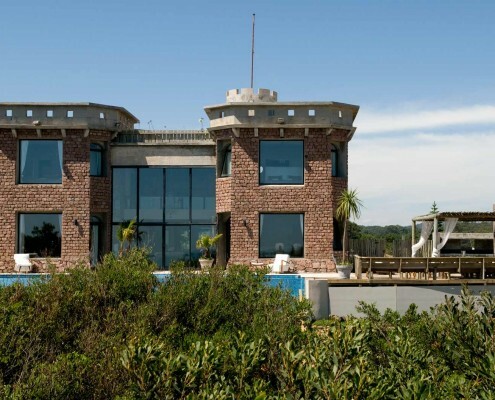 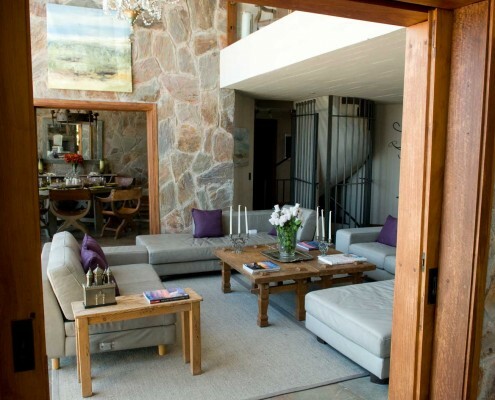 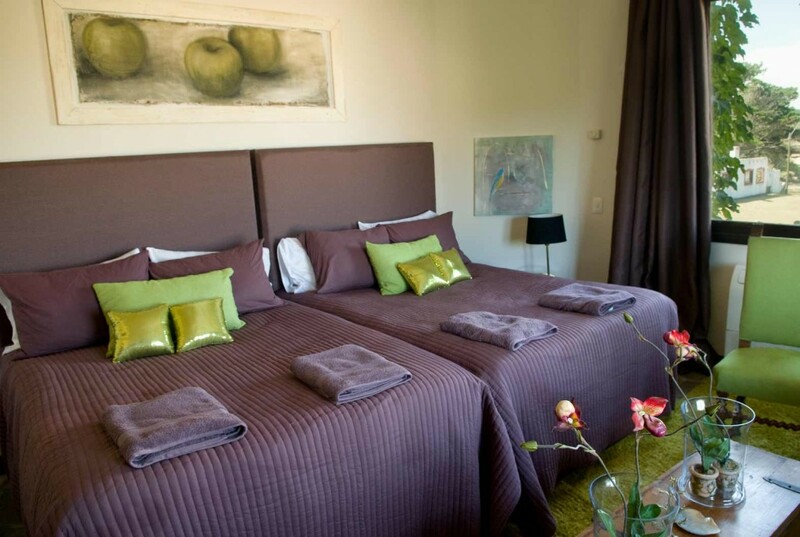 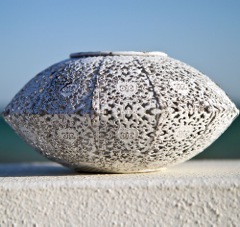 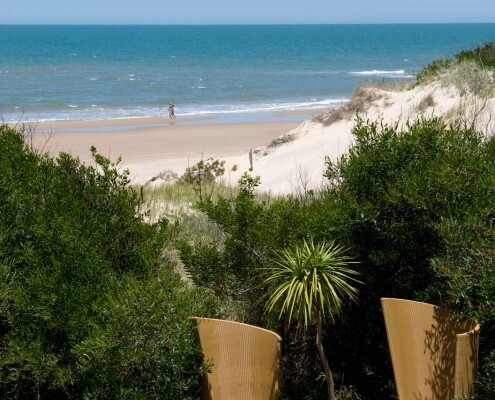 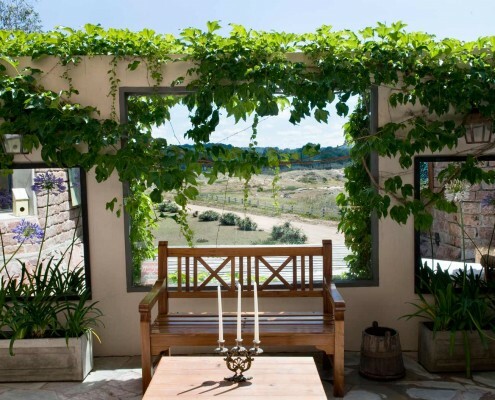 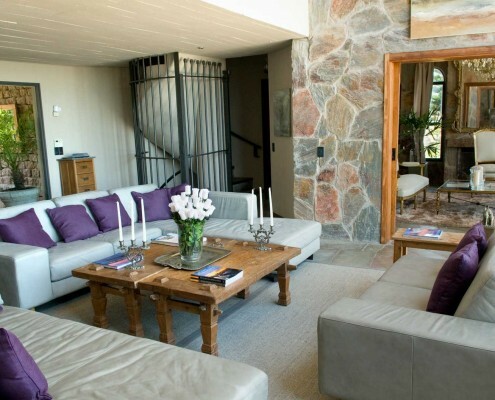 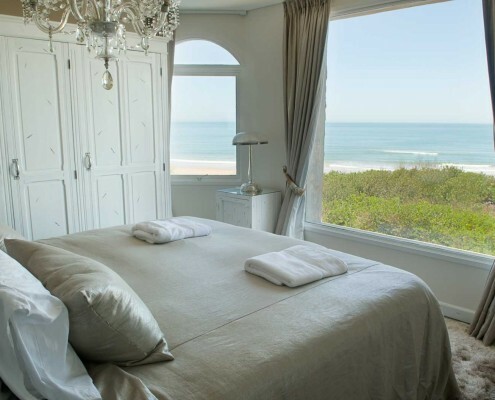 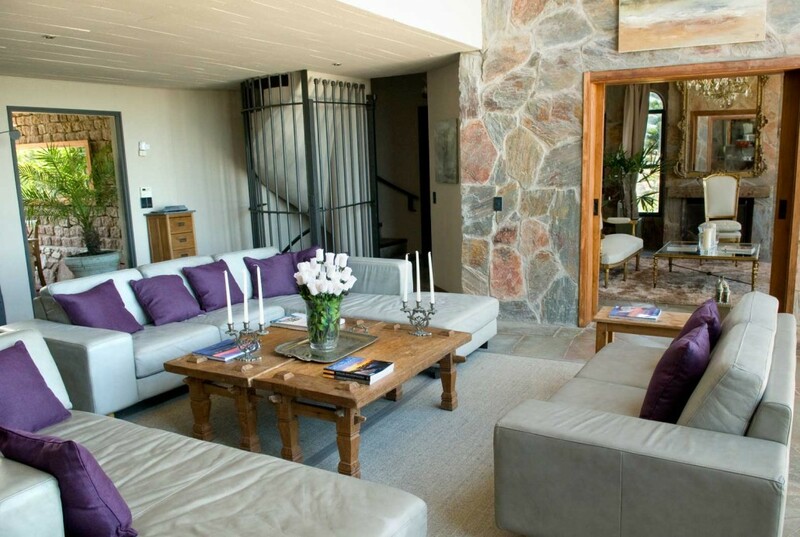 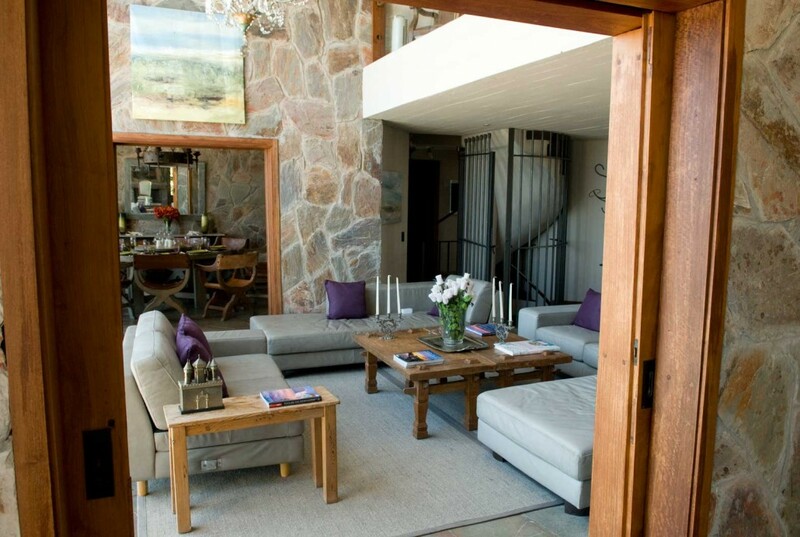 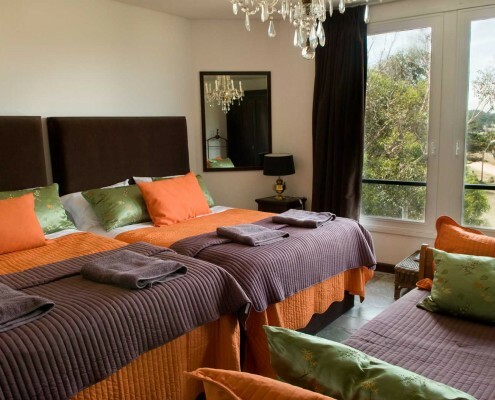 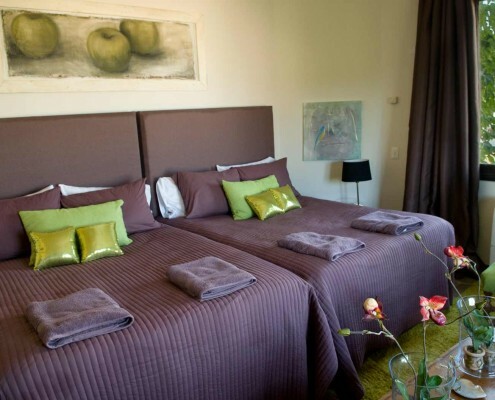 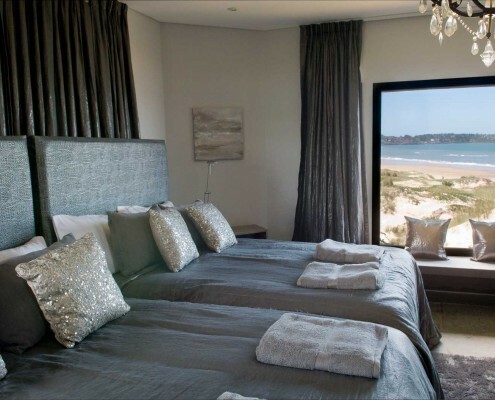 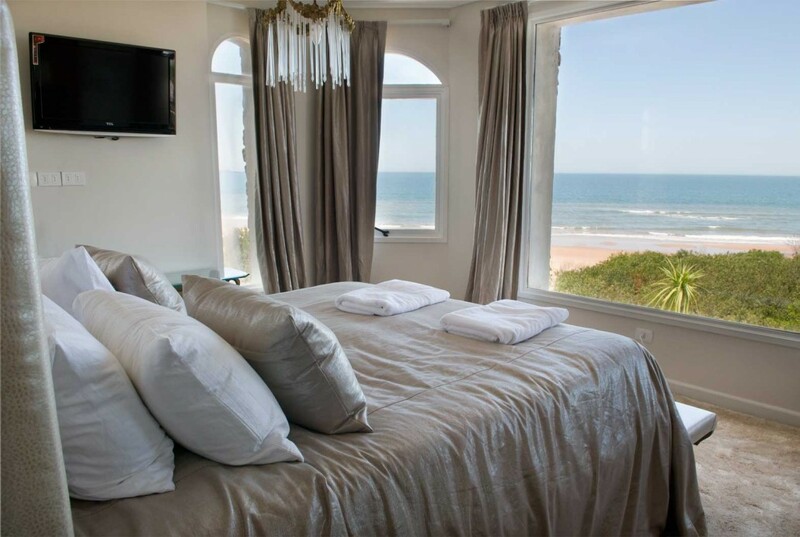 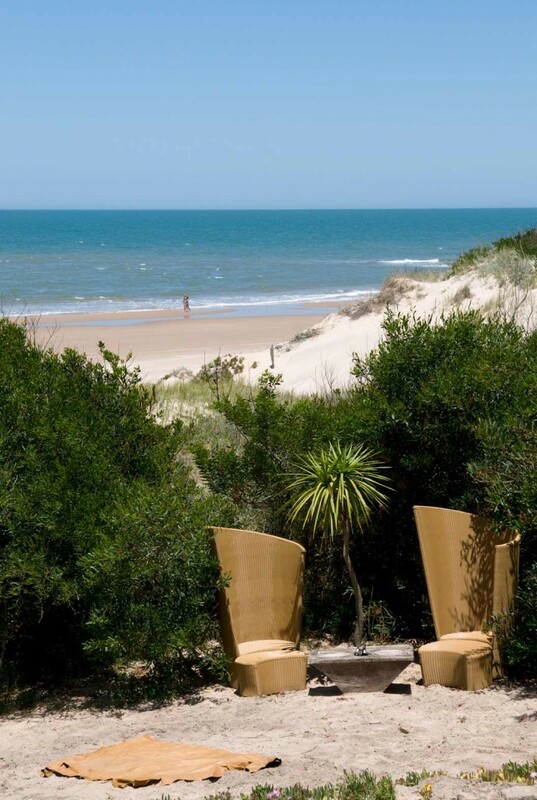 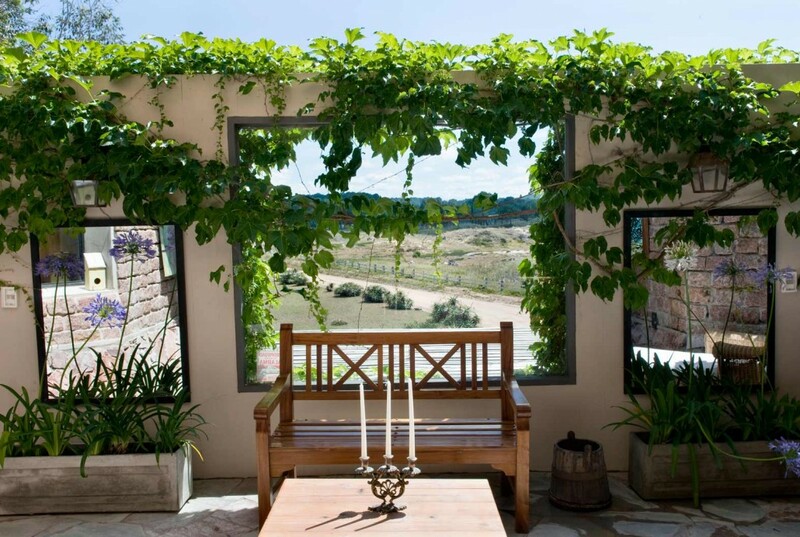 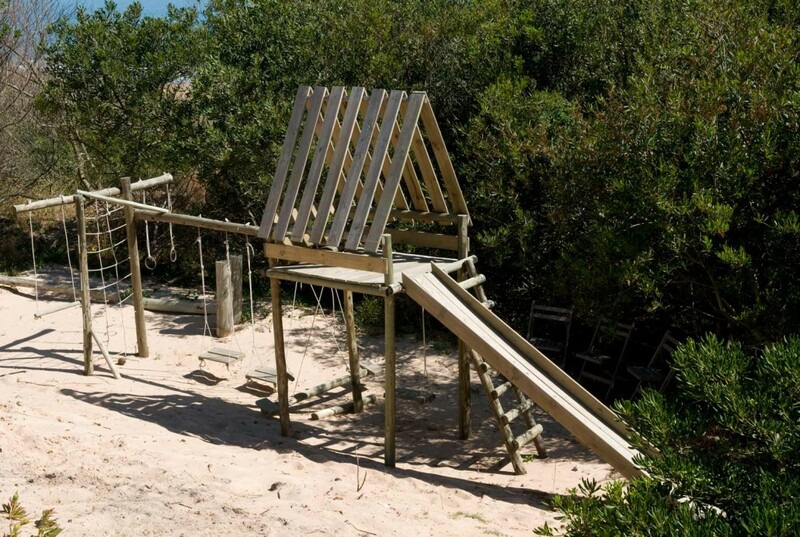 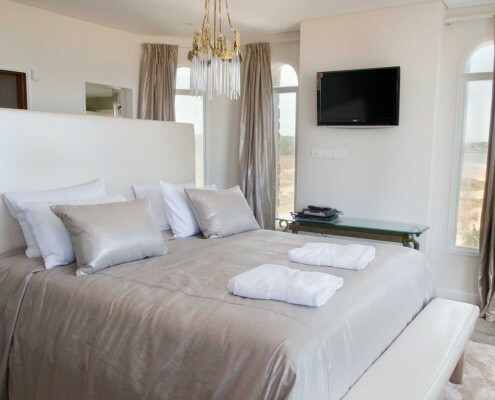 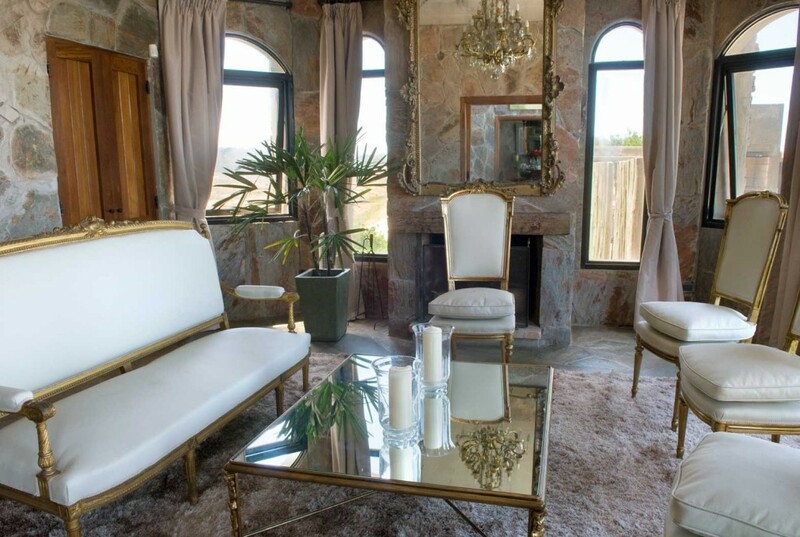 Our beach front castle is a luxury Uruguay holiday rental in an iconic building on the seafront of Punta Del Este in Uruguay available as a luxurious holiday rental property nestled in the dunes of Solanas Beach, close to the heart of one of Uruguay’s most beautiful destinations. 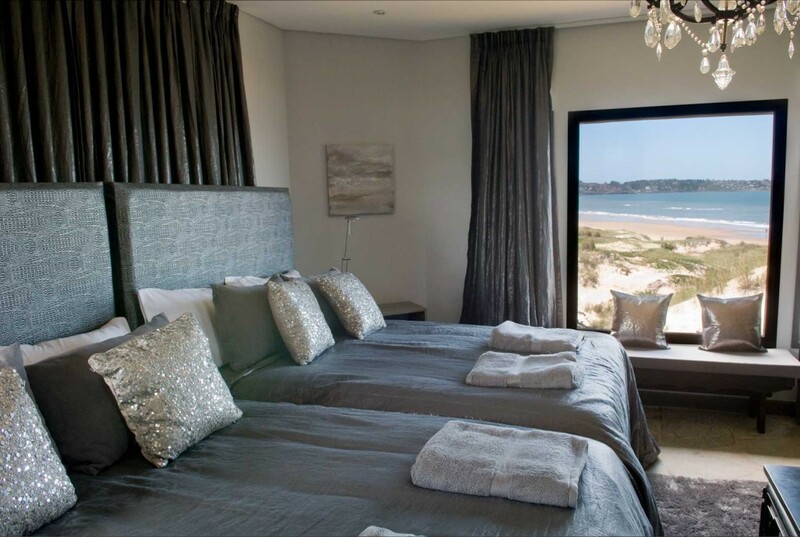 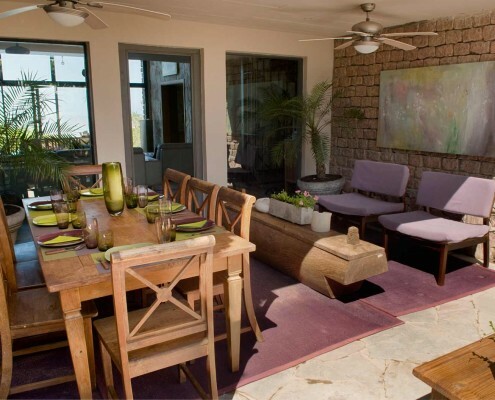 This striking beach house sleeps up to 14 people in air conditioned comfort, which makes it a perfect relaxing retreat for large groups. 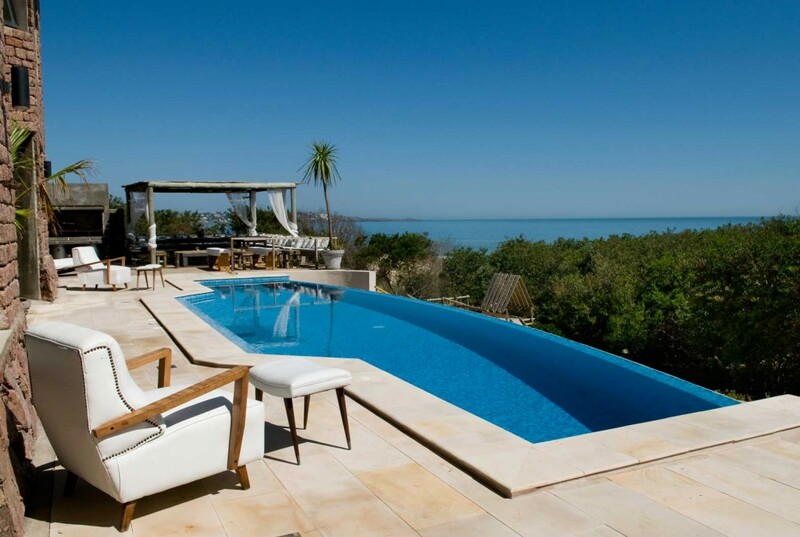 A stunning seascape can be enjoyed from the large infinity pool, and a turret roof terrace provides a stylish outdoor space in which to take in the beautiful views. 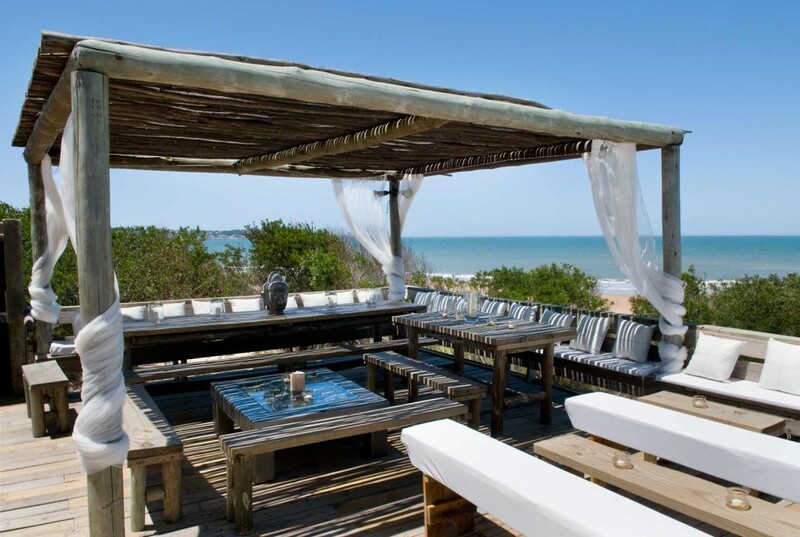 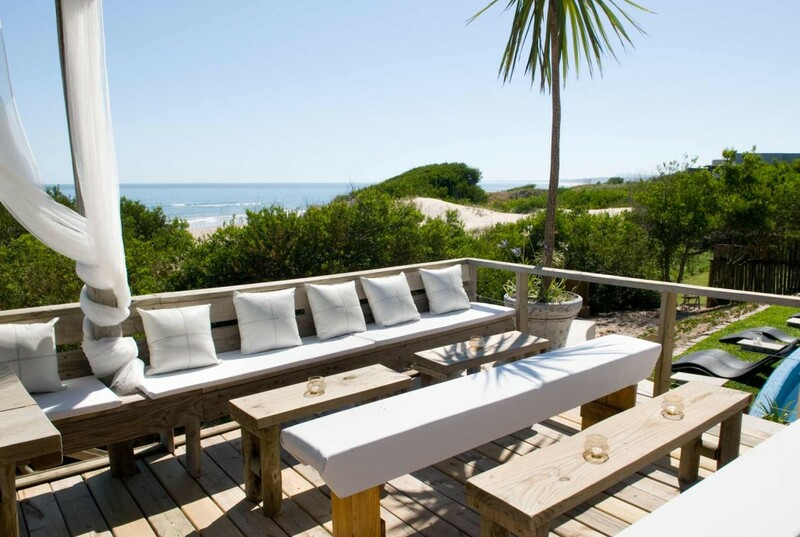 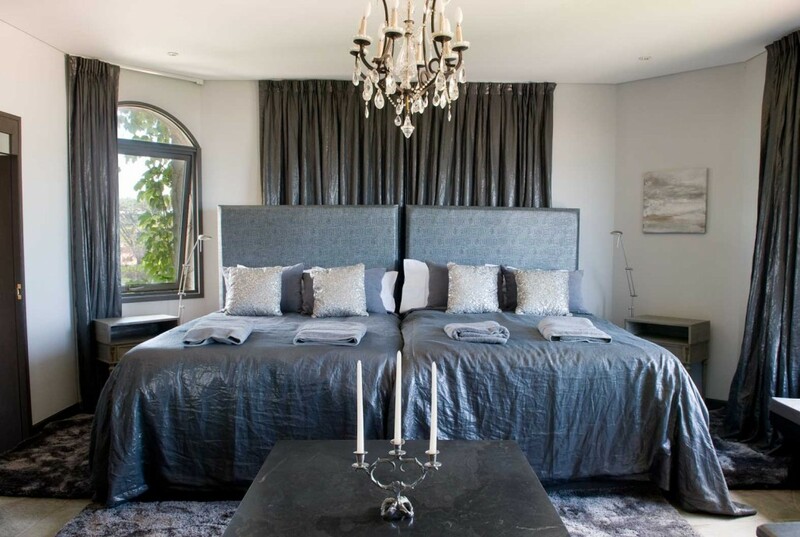 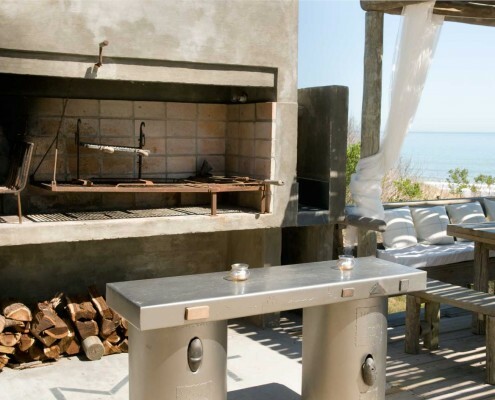 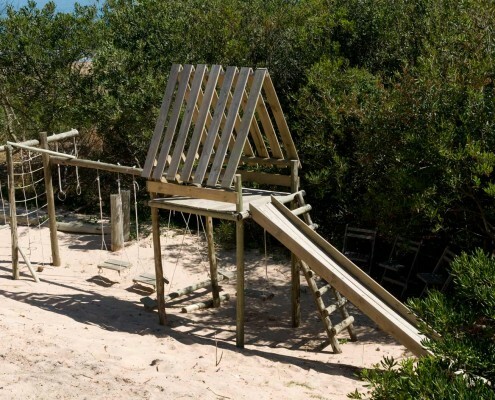 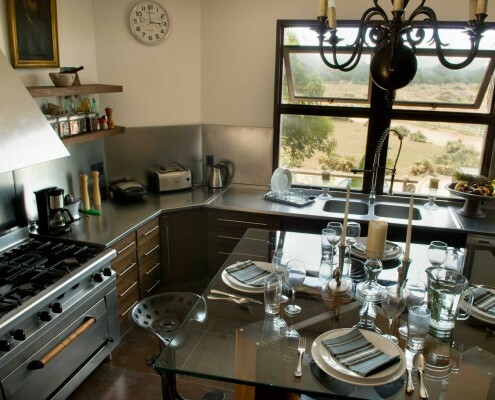 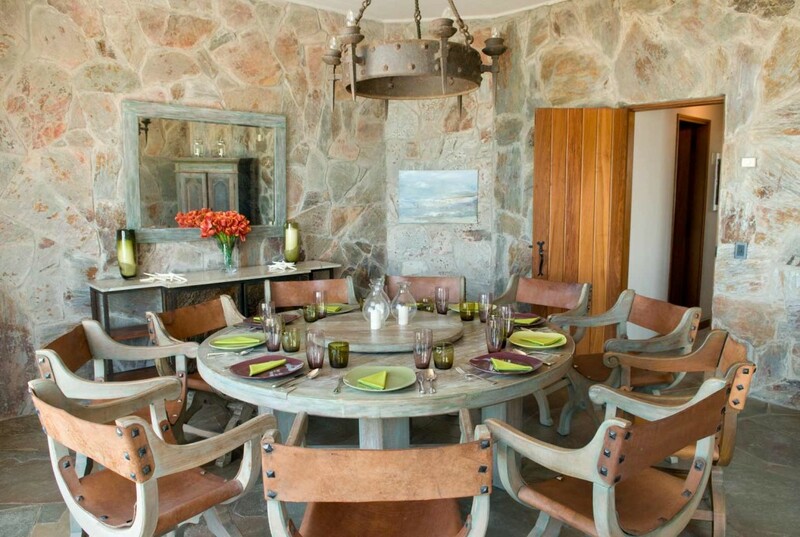 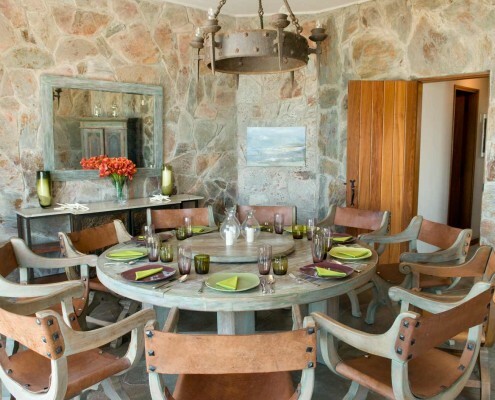 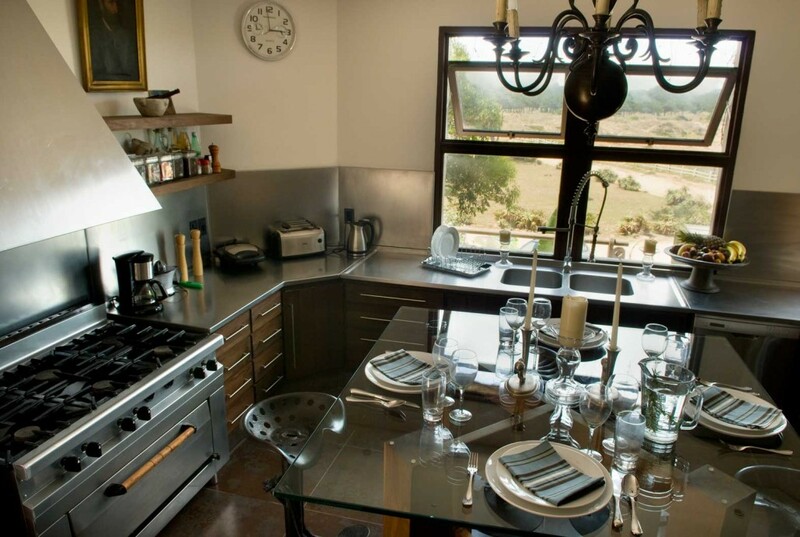 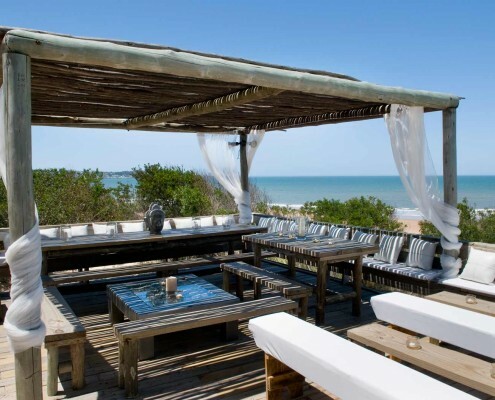 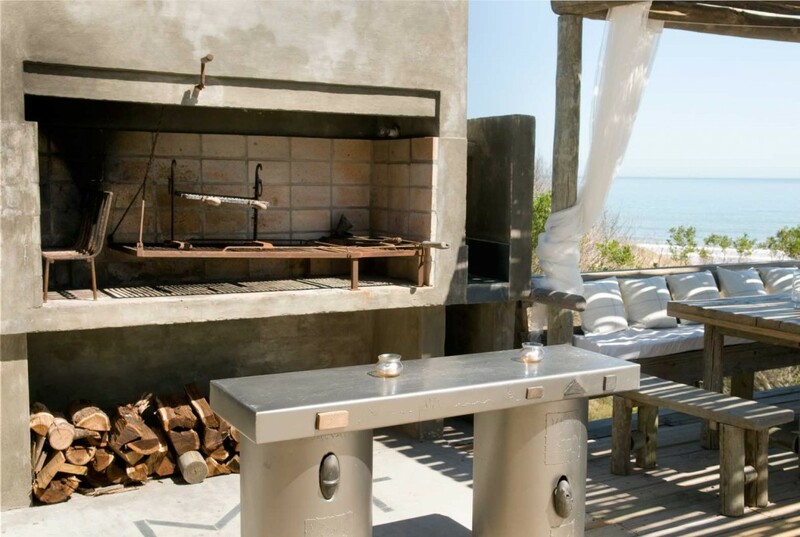 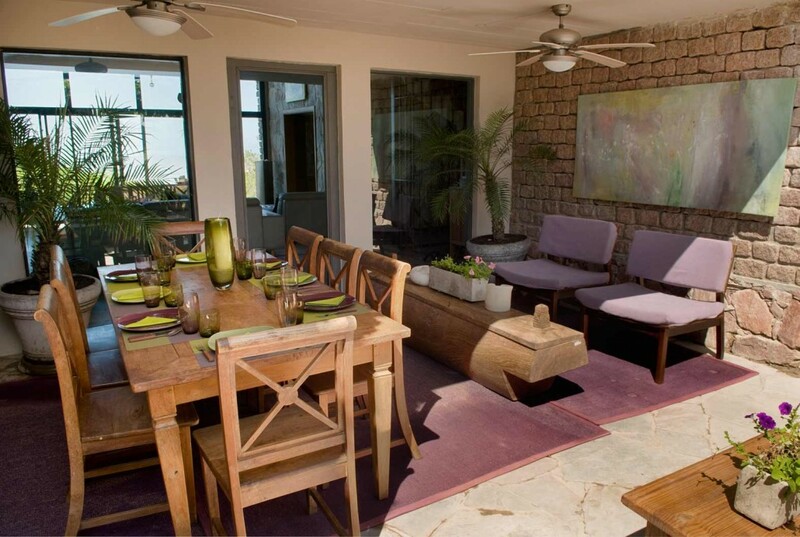 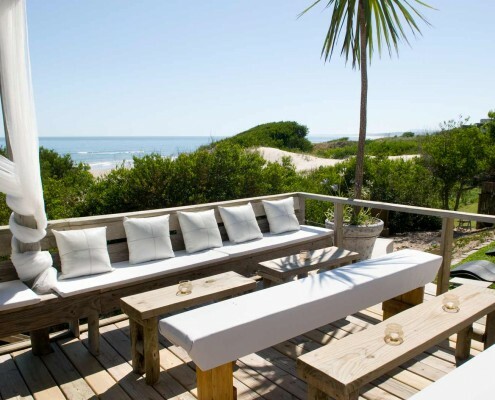 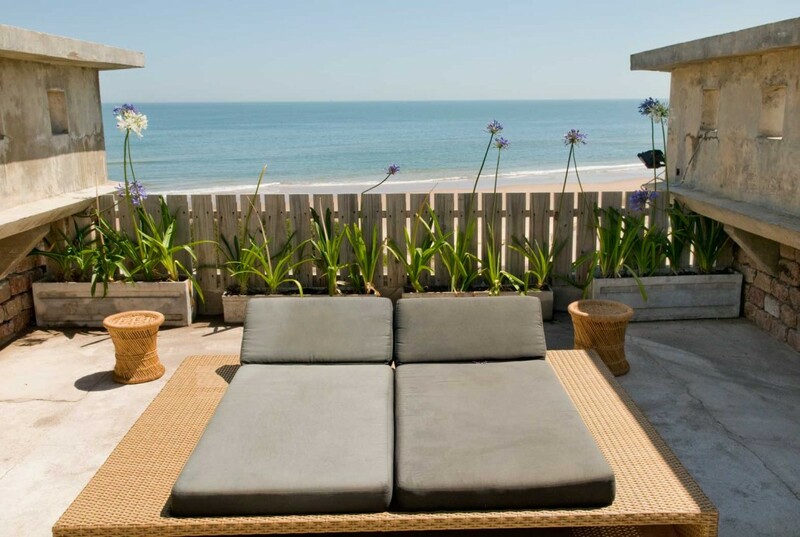 This rental property combines beachfront luxury with homely details, and is the perfect private haven just minutes from the glamour and sophistication of Punta Del Este.